The Mullerthal Region stands for unlimited cycling fun. Welcome to the "Bike-Region" Mullerthal! 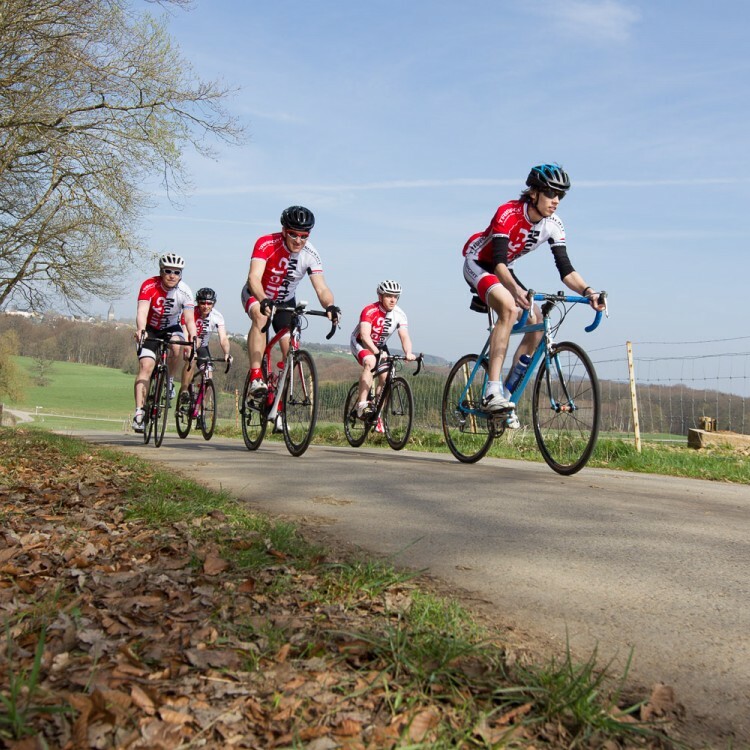 Thanks to its varied and wild scenery, the Mullerthal Region - Luxembourg's Little Switzerland is also perfect for cycling. 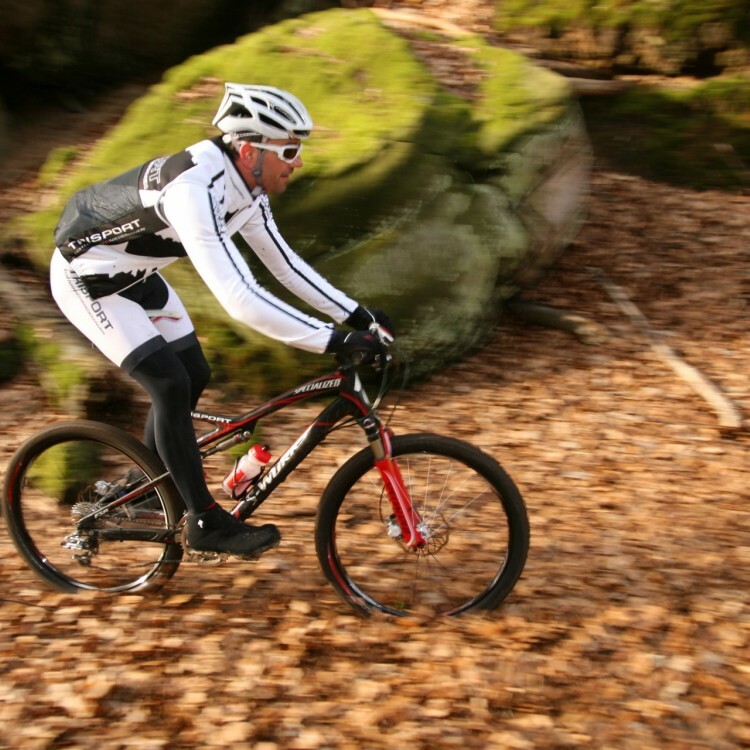 Four mountain bike routes lead through dense forests and intact nature and are likely to please every mountain biker. 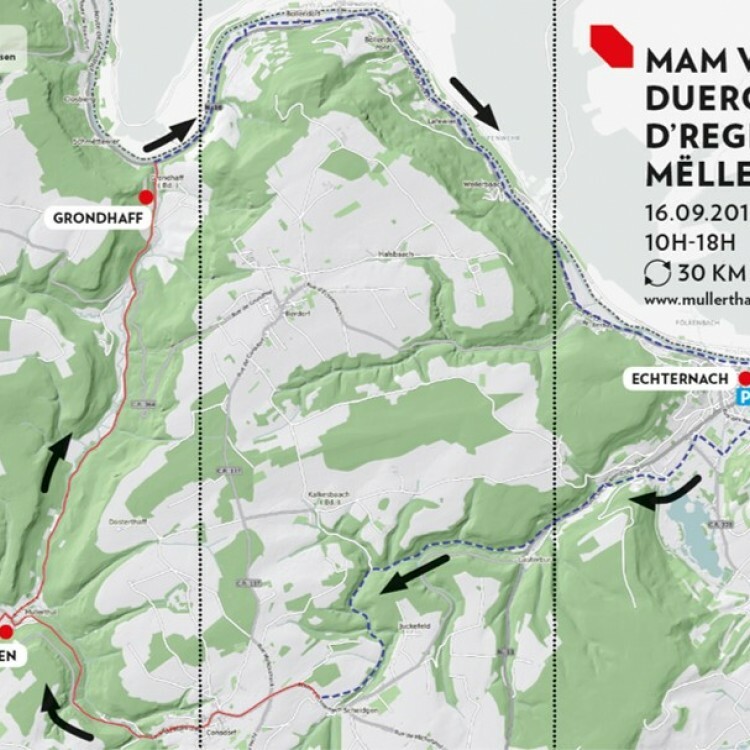 Road bikers will find ideal conditions in the tours of the “Mullerthal Roadbook”, where they can go to their limits. 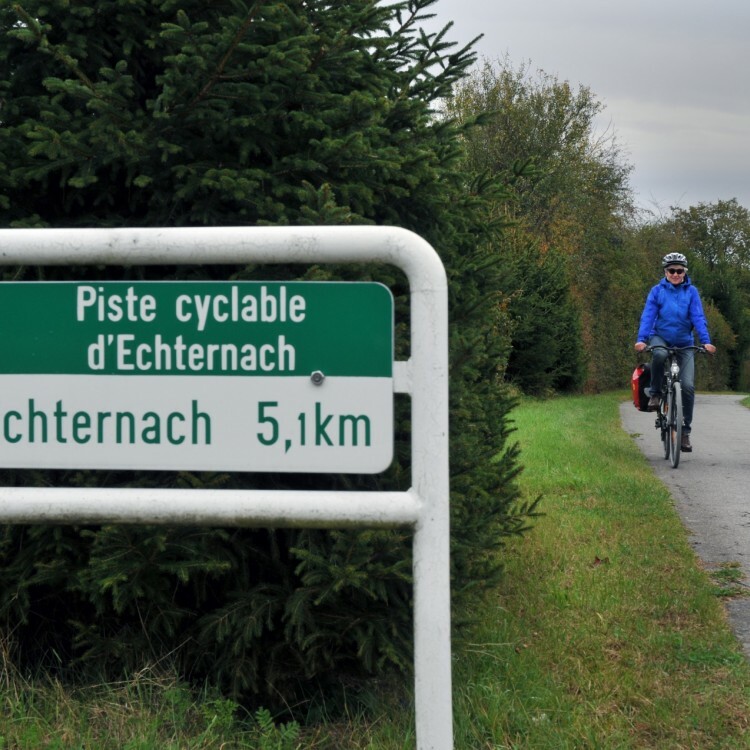 Finally, there are the national cycle paths for guests who want to take it easy. 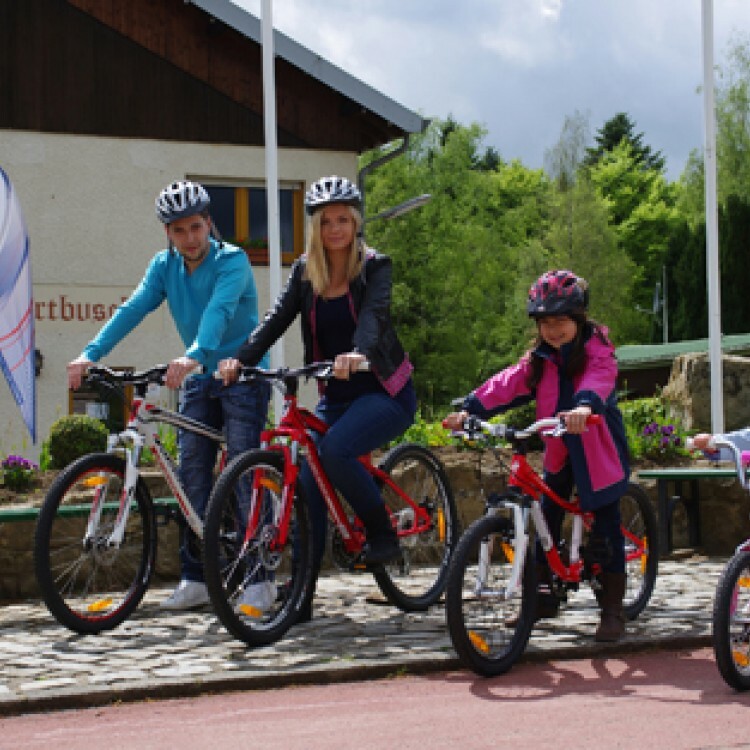 These paths are mainly flat and family-friendly but still enable to discover the beauty of the Mullerthal Region - Luxembourg's Little Switzerland. Cycle on ancient railway lines. Explore our exciting and curvy tracks. Let our guides take you to the best spots. Rent a bike and discover the region. 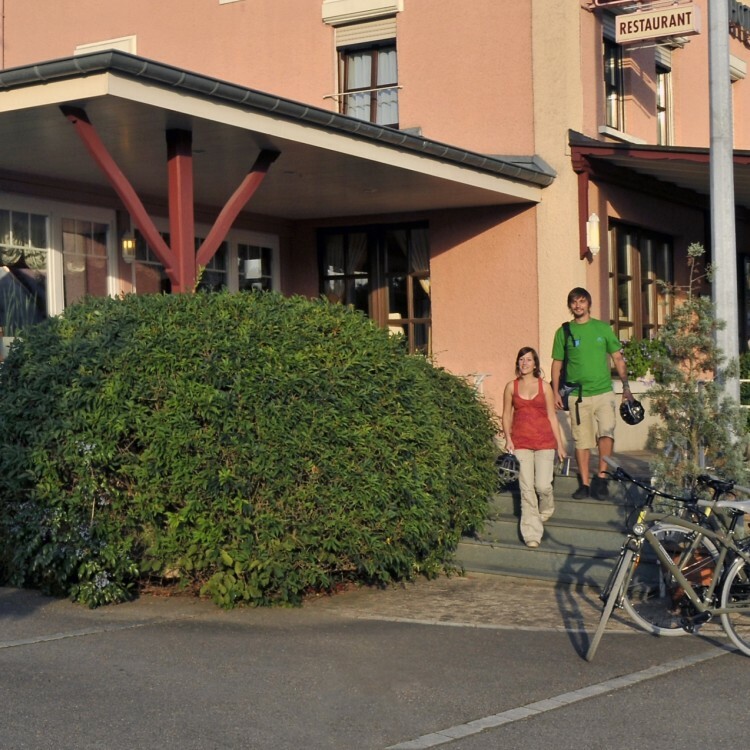 Accommodations for you and your bike.